We are dealing in high quality Ladies Printed Capri, whose print design is digitally produced to ensure accuracy during production. The manufacturer of the Capri pays utmost attention to quality, finishing, print, and color combinations. We maintain bulk stock of the product and meet the demands of customers on time. 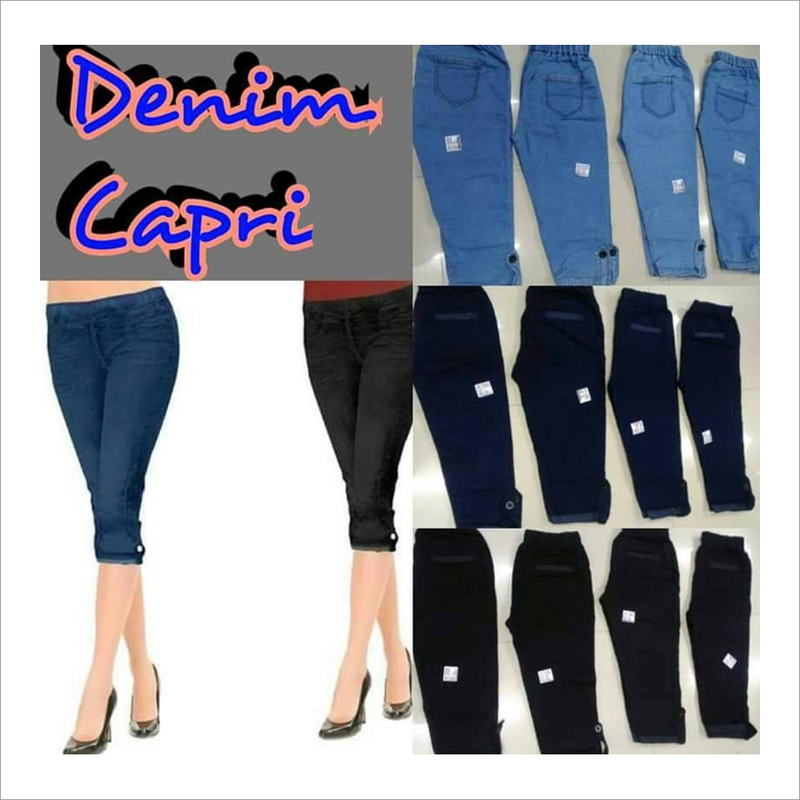 Ladies Printed Capri is manufactured using finest grade fabric and stitching material. The Capri is comfortable, stylish and suitable to wear in summer, spring and autumn seasons.